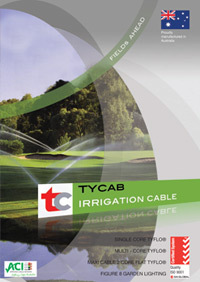 Tycab Australia has the most extensive irrigation range available to the market. 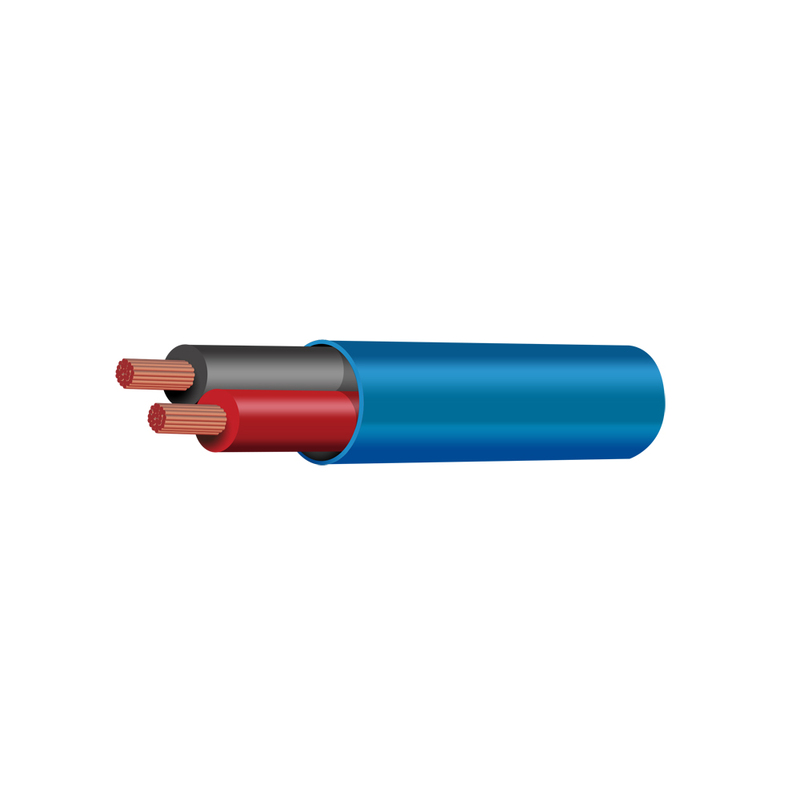 Tycab offers the very best in cable characteristics, quality and reliability for all irrigation (controller) wiring requirements. 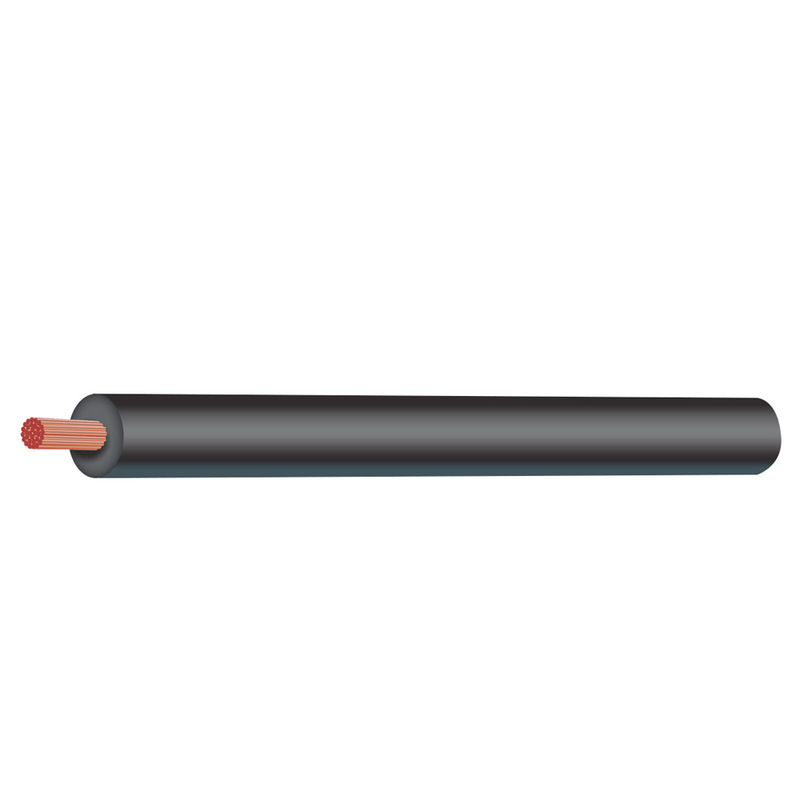 All Tycab irrigation cable is RoHS compliant and made of the highest quality Oxygen Free Plain and Tinned Copper Wire. 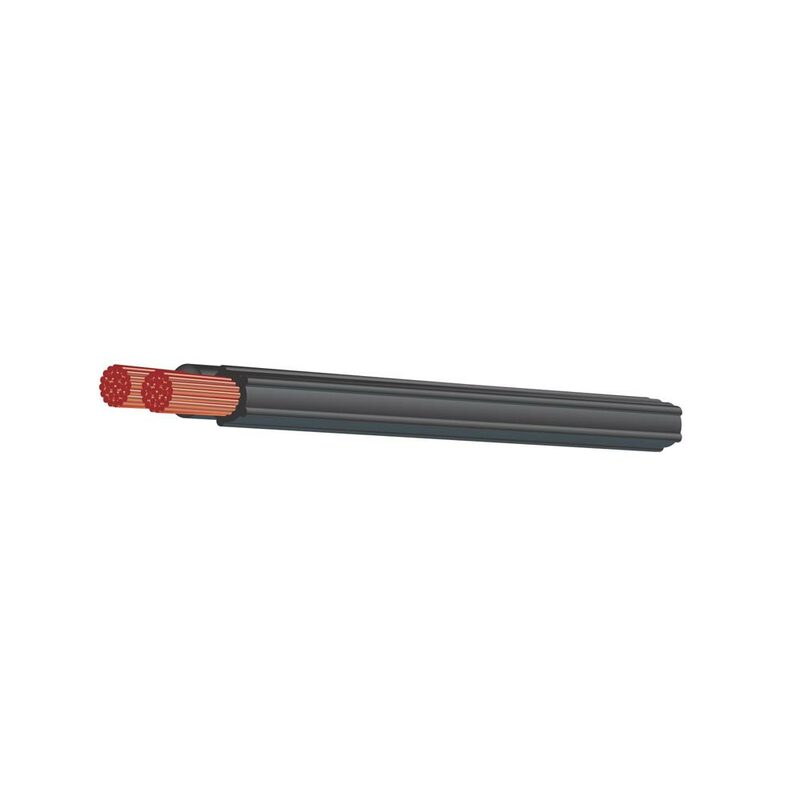 Tycab Australia Irrigation cable leading the way…and fields ahead! 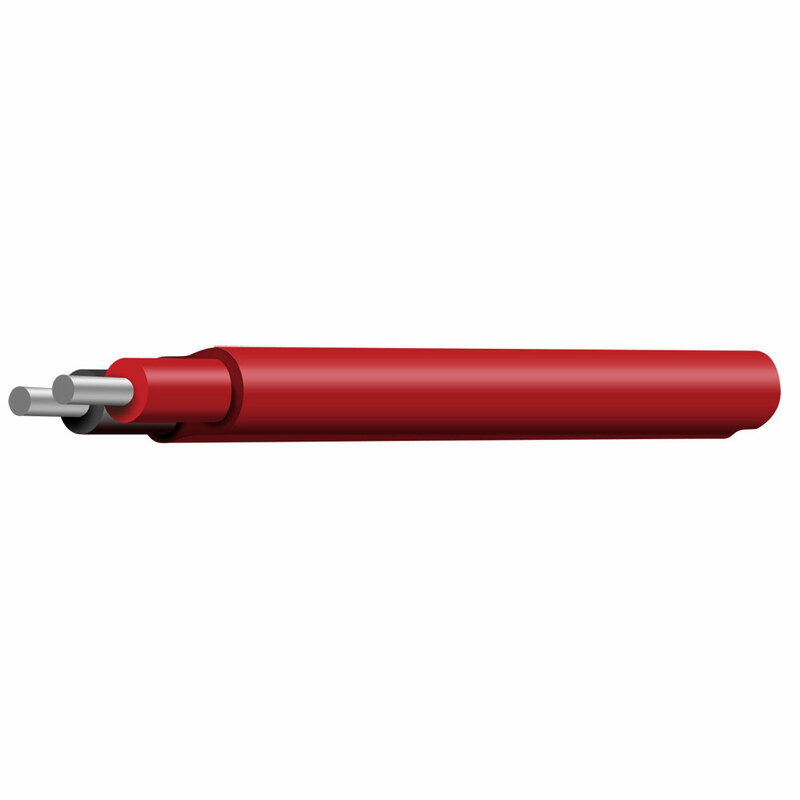 RoHS Compliant UV Resistant V90HT P.V.C.